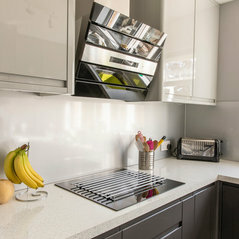 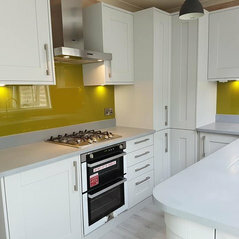 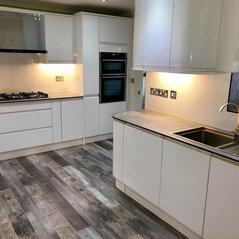 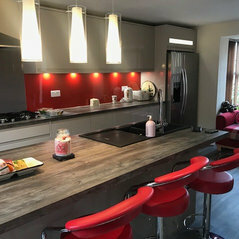 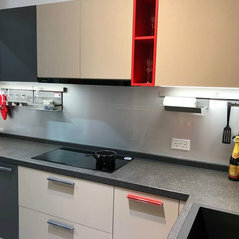 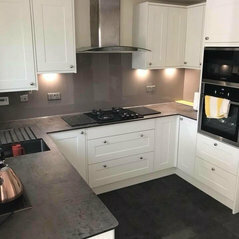 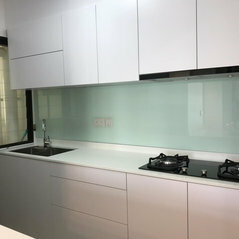 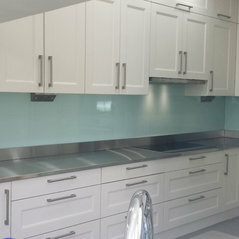 AluSplash® is an aluminium-based kitchen splashback and interior wall panel, which is an ideal alternative to glass, acrylic and tiled splashbacks. 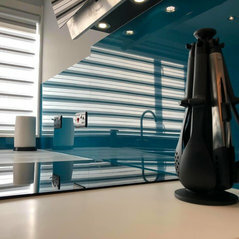 Offering a high gloss look-and-feel at a fraction of the cost, AluSplash is affordable, easy to install, clean and maintain. 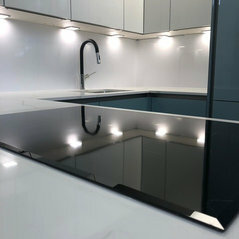 AluSplash is not only fire-resistant and safe to use behind all popular cooktops, but is also steam & water-resistant, making the panels suitable for bathroom applications as well. 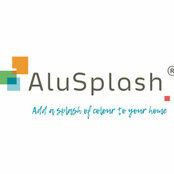 Available in a wide range of vibrant and earthy colours, AluSplash lends a sleek and contemporary look to any residential, commercial and retail space. 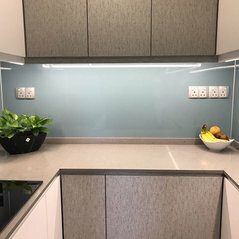 Green Lable Singapore, Ecospecifier, ISO 9001, ISO 14001. 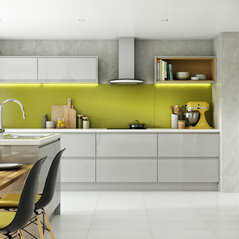 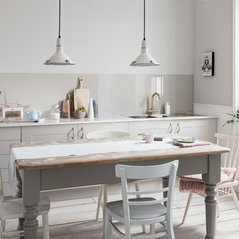 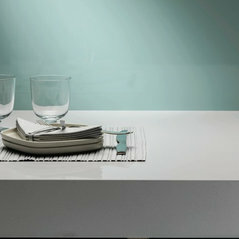 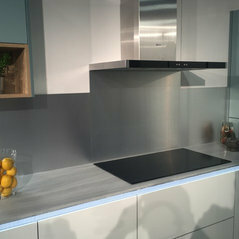 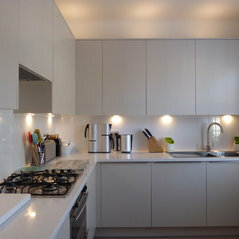 Commented: industrial glamour Splashback ideasUnfortunately, not for the UK market. 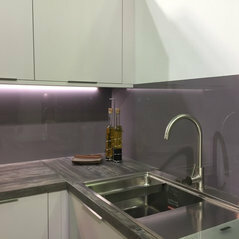 We do offer a Champagne Gold in our collection in Europe - however, it would be excluding freight costs! 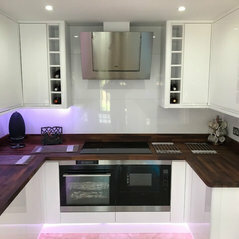 So sorry about that.